Carry bags fit both regular 26" mountain bikes and 700C road bikes,and need take off front the wheel and handlebar. Ideal protection to protect your car interiors, keep your bike away from humidity and dust. 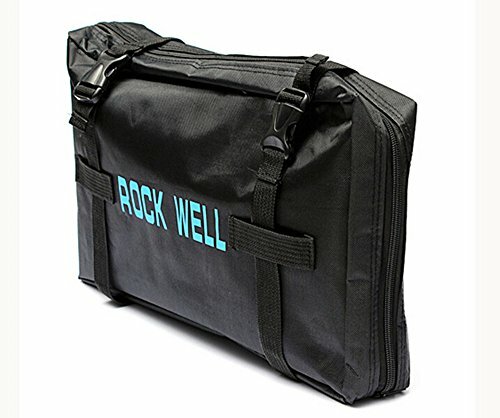 Good bike bag for taking your gear on trains or other inconveniences. Small packing volume empty, clever design with plenty of storage options. A small bag on the outer surface of the package can be used as a tool to facilitate travel. Suitable for 26inch folding bike. Easy to carry, travel, and storage. Dual - access zippers design, fasten buckle, and adjustable strap for strengthen the applicability of the bag. Inner barrier design, wheels and brackets can be divided open, to avoid scratching the frame.